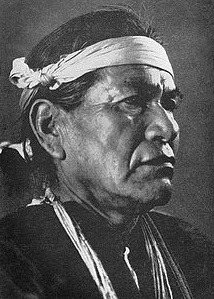 Extended Lesson for the Navajos: Beauty, Brains, and Bravery! O’siyo. In updating the ESL lesson plan for the Navajo Nation, there was a lot of new information to add! 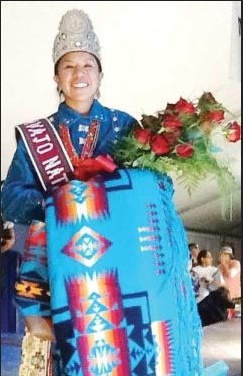 Both Navajo men and women excel in nearly all professions and economic endeavors. Their brave spirits have taken them on many new paths. Here are some updated photos and news for these wonderful people. See the complete Navajo Lesson Plan with Answer Key Here. 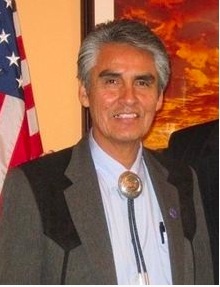 Navajo physicist Fred Begay. 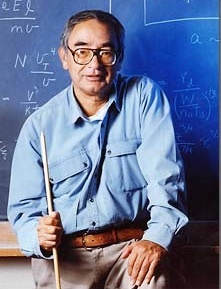 Photo- physicscentral. 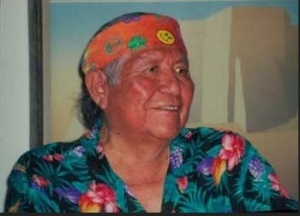 Dr. Fred Begay (born 1932) is a Navajo nuclear physicist and a Korean War Veteran. 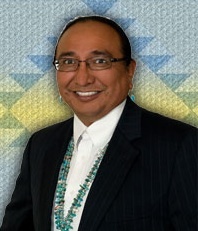 Dr. Begay was profiled in the 1979 NOVA documentary, The Long Walk of Fred Young. 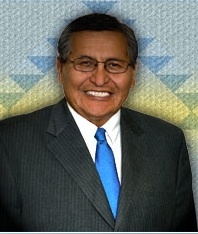 Joe Shirley, Jr., former President of the Navajo Nation. 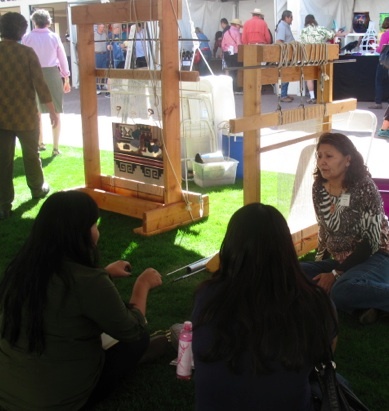 The 55th Annual Heard Museum Indian Fair and Market theme for 2013 is “Weaving Worlds with Wool” celebrates and highlights Navajo Rug Weavers and is Honoring Signature Artist Florence Riggs whose rug is the centerpiece of the event. 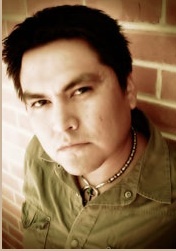 Sherwin Bitsui (1975-) is a Navajo writer, and the recipient of several literary awards and grants. Photo- Bitsui website. 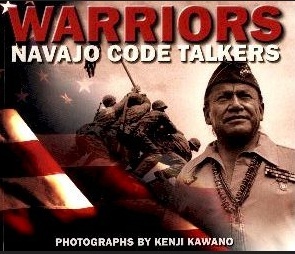 View this wonderful educational video as the legendary Navajo Code Talker Keith M. Little speaks about his life growing up in his home and his important role during WWII. 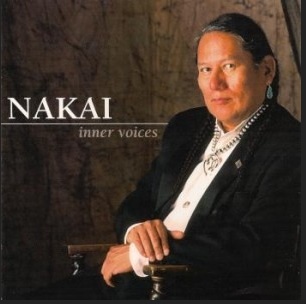 Raymond Carlos Nakai (April 16, 1946) is a Navajo musician with several Grammy awards for his music. “Inner Voices” was an award winner. Radmilla Cody Navajo singer, received a 2013 Grammy nomination for her album Shi Keyah: Songs for the People-She is the first Native American to be nominated for a Grammy Award. 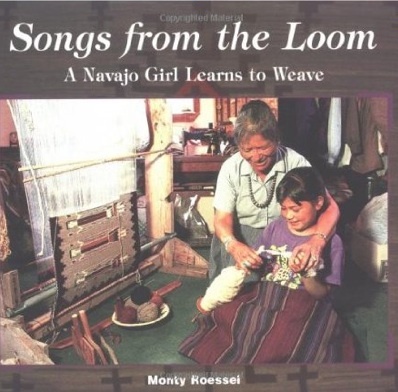 This album contains many wonderful songs, but especially Navajo Warrior and the beautiful Code Talker which Miss Cody sings a cappella in both Navajo and English. Navajo Rock Band Blackfire.Photo- newspaperock. Navajo Rock Band Blackfire started nearly twenty years ago by three siblings, and is still popular. Photo: newspaperock. 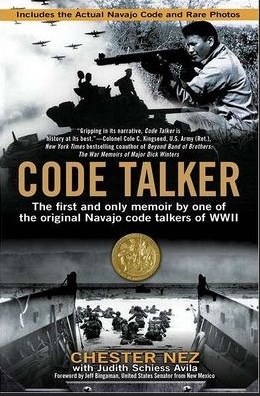 Code Talker- The First and Only Memoir by One of the Original Navajo Code Talkers of WWII By Chester Nez with JS Avila.